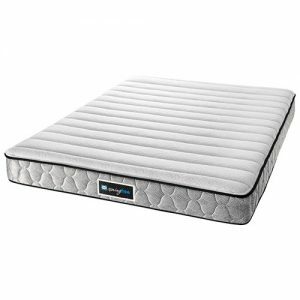 This unique coil-in-coil system delivers two levels of support – one to support you as you work to find your comfortable spot, while the second layer of coils provide a deeper, more restorative rest. The fabric surrounding this Stearns and Foster mattress is more than just a pretty cover. Made with TENCEL® fibres, this double-stretch fabric helps wick away moisture during the night so your bed can breathe. 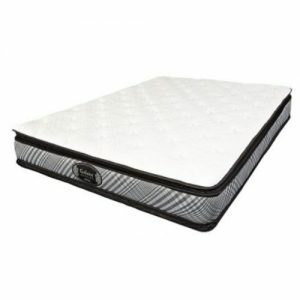 The very best in sleep luxury. 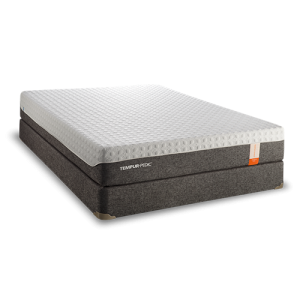 Stearns and Foster Heathrow Mattress Euro Top Firm utilizes only the finest materials, the most exacting standards, and the highest craftsmanship to deliver a superior mattress that takes twice as long to make as an ordinary mattress. 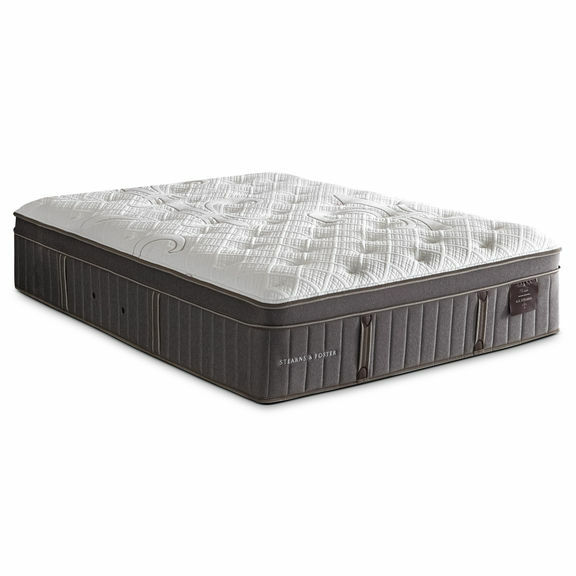 The exceptional materials work together to deliver a rewarding sleep experience that is second to none. 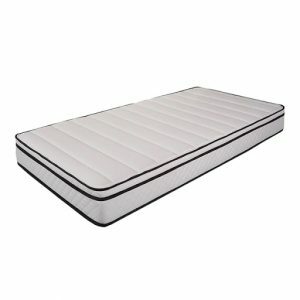 Its unique Intellicoil core support system delivers 1,504 pocket coils that cradle you for ideal relaxation as you slumber. 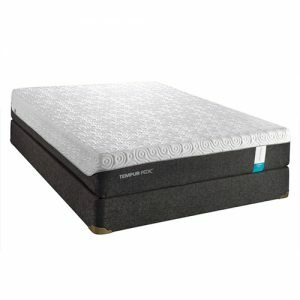 Pressure relief system features gel memory foam and HD Gel foam alleviates pressure on your body and improving circulation to prevent aching muscles.